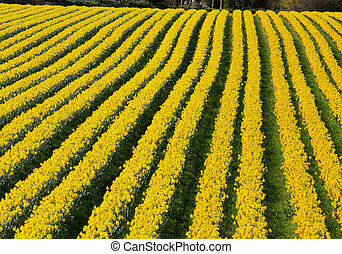 A field of daffodils in bloom, cornwall, uk. 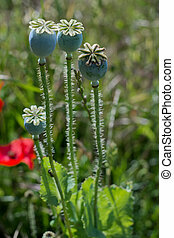 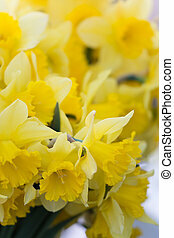 A bouquet of daffodils in macro shot. 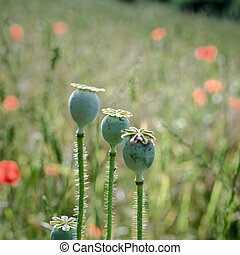 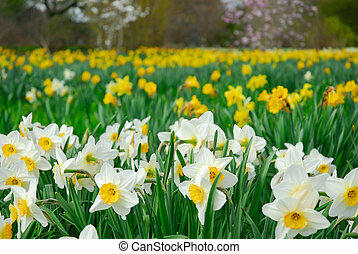 Field of narcissus in a green garden. 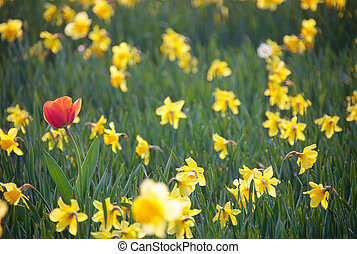 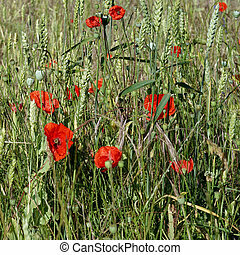 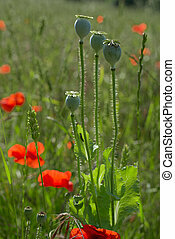 Single red tulip in a field of white daffodils. 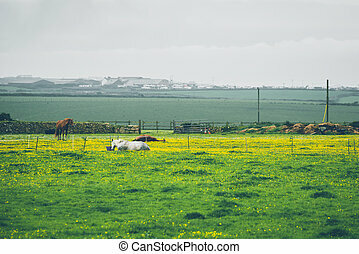 Beautiful sunset light. 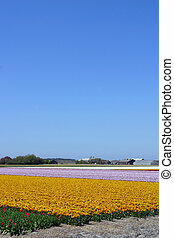 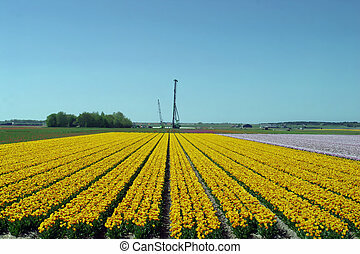 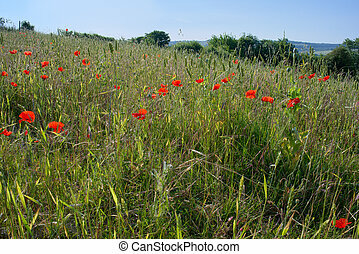 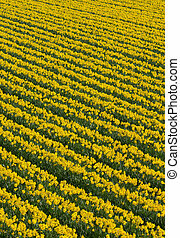 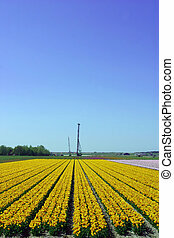 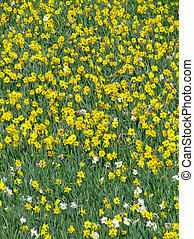 Rows of flowering yellow daffodil flowers in a field. 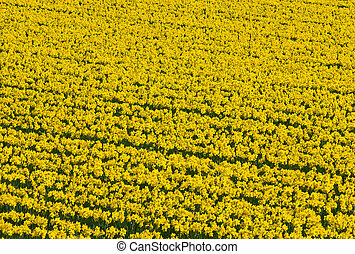 Thousands of yellow daffodils flowers in an English field. 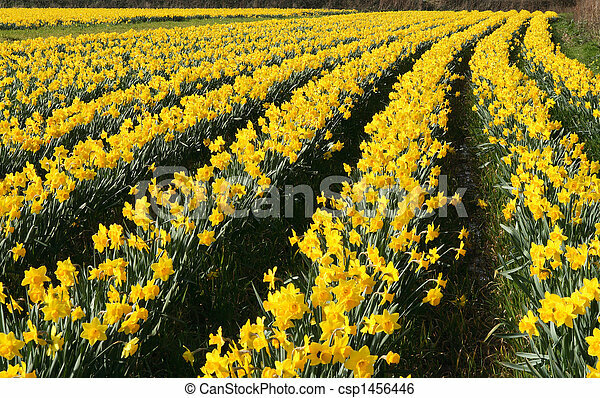 Lots of rows of flowering yellow daffodil flowers in a field. 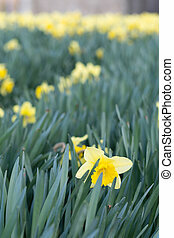 Lots of English yellow daffodil flowers growing in a field. 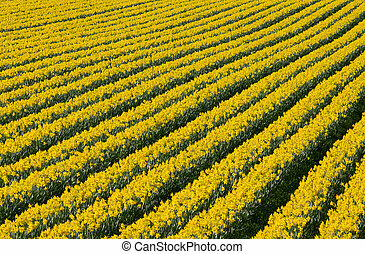 Lots of rows of yellow daffodil flowers in a field. 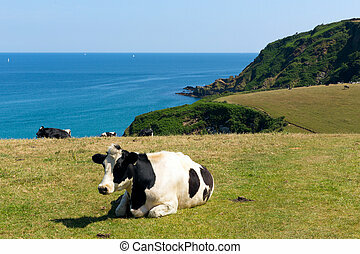 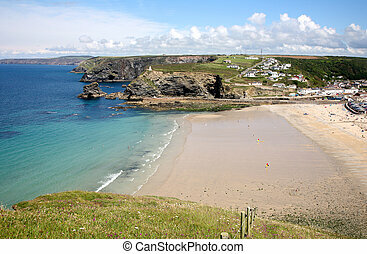 Aerial view of Porteath in Cornwall from a hill top. 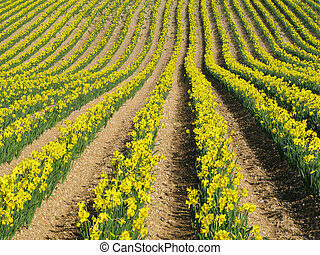 Rows of yellow spring daffodil flowers in an English field.